What is a Co-op? 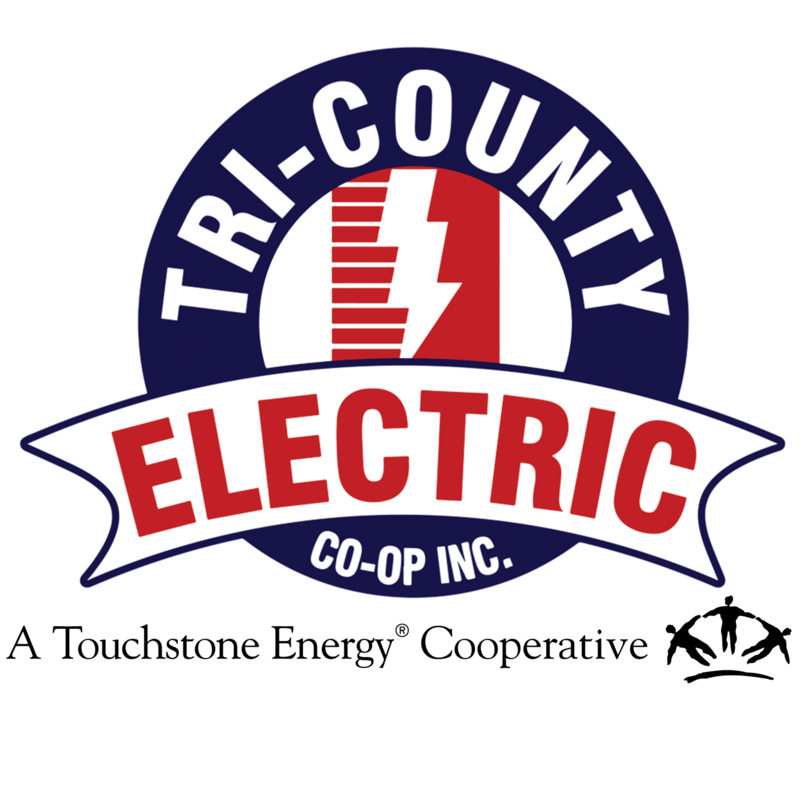 | Tri-Country Electric Co-Op Inc.
Tri-County Electric Cooperative is a not-for-profit electric cooperative created to serve you, the member-owners. This means you get more than just electric service. As a member-owner, you receive ownership and a voice in the cooperative, capital credits, and locally owned and operated offices. Electric Cooperatives differ from municipalities and investor-owned utilities because we are not-for-profit. We return margins back to the membership in the form of capital credits. Each member-owner has the opportunity to participate in their cooperative through democratic member control. Tri-County Electric Cooperative is one of 64 distribution electric cooperatives in Texas and one of more than 960 electric cooperatives across the nation. Together, we power 75% of the nation's landmass and are all guided by the Seven Cooperative Principles with an emphasis on those we serve instead of the back pockets of investors. We are local and live and work in the same communities as our membership. Do you ever wonder what "cooperative" or "co-op" means? In the dictionary, cooperative means "involving mutual assistance in working toward a common goal." Tri-County Electric Cooperative is just one example of a company working under the cooperative model. Many well-known companies operate under the cooperative model. Large corporations like Ocean Spray, Sunkist Growers, Land O'Lakes and California Dairies are all cooperatives. Even those who rarely watch TV have seen the Cabot Cheese commercials that thank their consumers for buying their cheese. Cabot is a farmer-owned cooperative of 1200 families located in New England and New York. The concept of cooperatives is not a new thing. In fact, co-ops have been around for over a century and a half. As the mechanization of the Industrial Revolution was forcing more and more skilled workers into poverty, the weavers and farmers near Rochdale, England, decided to band together to open their own store selling food items they could otherwise not afford. The first cooperative documented was the establishment of the Rochdale Society of Equitable Pioneers in 1844. This group of 30 tradesmen in England is most famous for developing the Rochdale Principles that are now known as the Seven Cooperative Operating Principles. Cooperatives all around the world use these seven basic principles to fundamentally run the establishment. Electric cooperatives are a product of Franklin D. Roosevelt's New Deal. 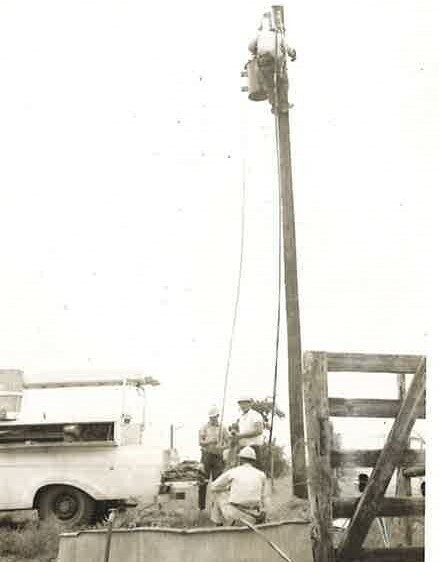 In the early 1900's, the utility companies that provided the cities with energy believed building power lines into the rural areas of America would not be profitable. Therefore, most of America was dark and not given the opportunity to utilize a commodity most citizens could not function without today. 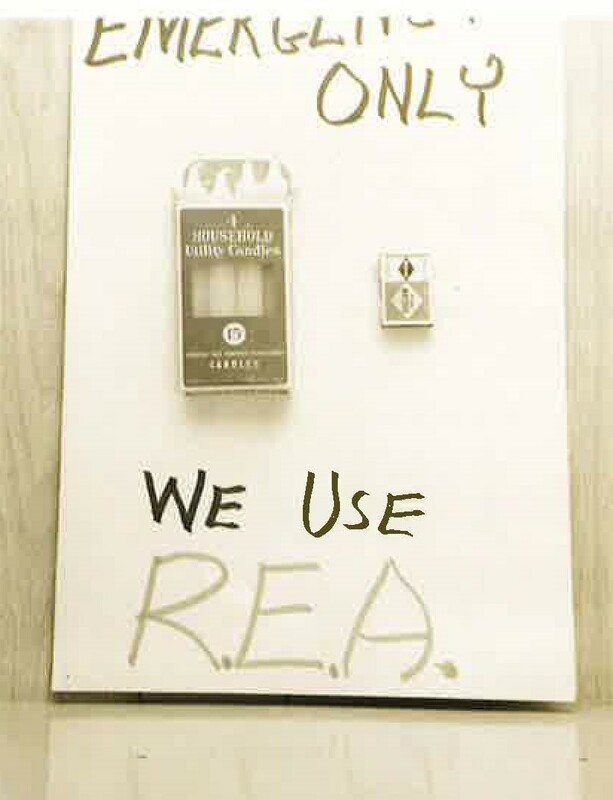 The Rural Electrification Act of 1935 brought the Rural Electrification Administration, also known as the REA, to life. Farmers and ranchers could group together and borrow federal money to establish an electric cooperative owned by the members. America would soon be impacted in a way no one predicted. Before the establishment of the REA, an aerial night view of Texas would show clusters of light representing large cities like Dallas, Austin and El Paso, and even smaller clusters scattered throughout the state. This all changed by 1940. Nationall 567 co-ops were established in 46 states and served 1.5 million member-owners. Today, over 960 electric cooperatives serve 42 million member-owners in 47 states. Texas alone has 64 distribution co-ops and 11 generation and transmission co-ops. A whopping 320,000 miles of line meander throughout 241 of the 254 Texas counties and serve 2.1 million meters. America was founded on the basis of a capitalist system of free enterprise. Cooperatives have helped fuel the success of our nation by providing both a market for producers and a source for consumers. While many people believe a company should provide the highest economic return possible for investors, co-ops think differently, because service is equally important. The Cooperative Difference goes back to exceptional member service, and encouraging member participation through capital credits and participation in the democratic control.